K-pop rookie artist Kassy has released her very first mini album, titled I want love. Kassy‘s debut mini album features five songs, and is named after its title track I want love; “I wanna be loved like before / When I used to overflow in your eyes / I long for those times / I’m trying to turn away from our break up” the 22 year old confesses in the lyrics, written by Kassy herself, over an orchestra-led subtle R&B dance track. The artwork for I want love (depicted above) has a great urban vibe to it, to match Kassy‘s metropolitan sounding music. The MV to I want love sees a very distressed and lonely looking Kassy searching aimlessly through crowds for the love that she used to have, before ending up all alone in her bedroom. Tragic. The rest of I want love is stellar stuff too, with lots of mellow R&B, ‘coffee shop’ sounds, and lyrics mostly written by Kassy, demonstrating her skills as a songwriter. 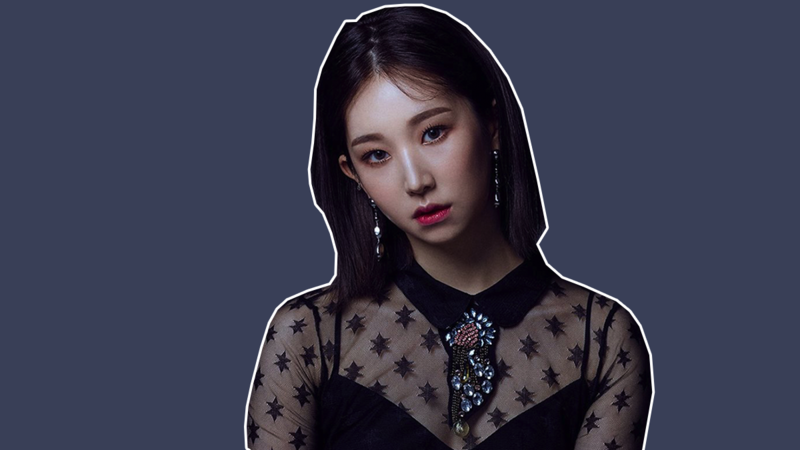 There’s also a very welcome addition of some polished rap verses, an homage to Kassy‘s time on Korea’s popular music TV showcase Unpretty Rapstar 3 in 2016, which is where the Cheongju native scored her first big break. Since appearing on the show, Kassy has steadily dropped bops after bops before the release of I want love, her first mini album. Connect with Kassy on Instagram, Twitter and Facebook. Next Post Next post: #GrammysSoMale – What the HELL Happened at the Grammys 2018? !